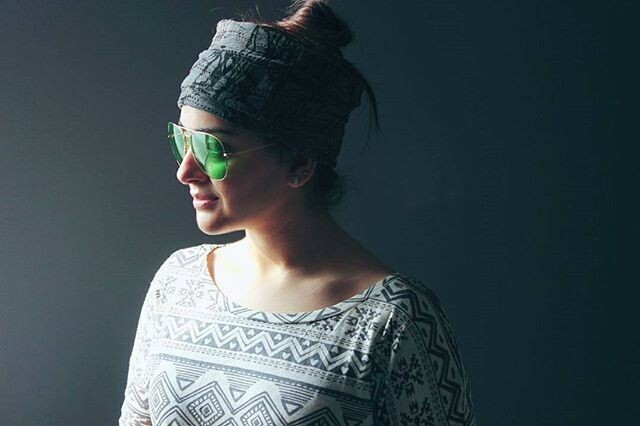 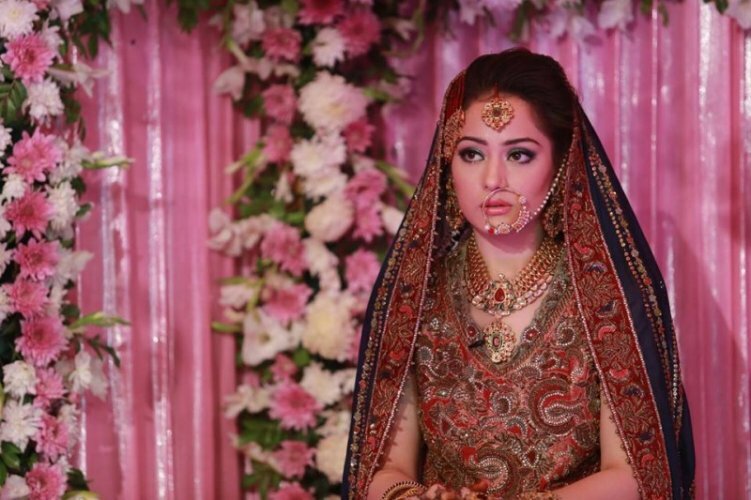 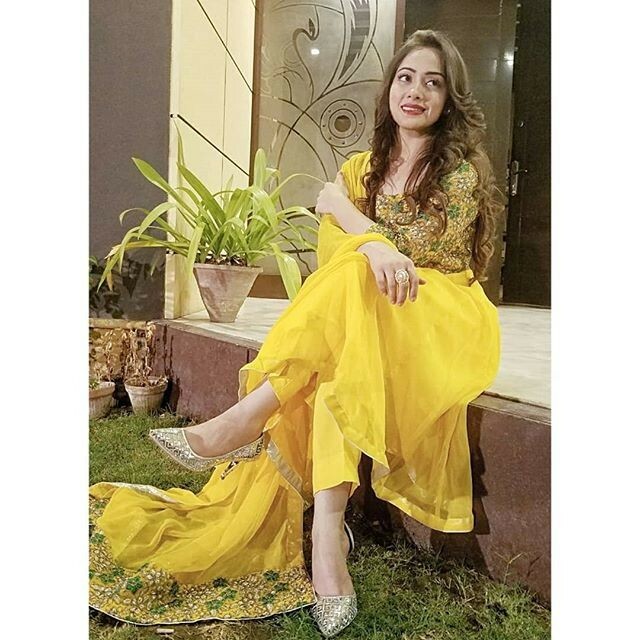 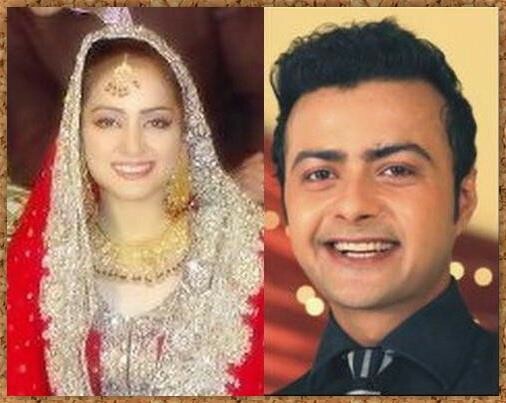 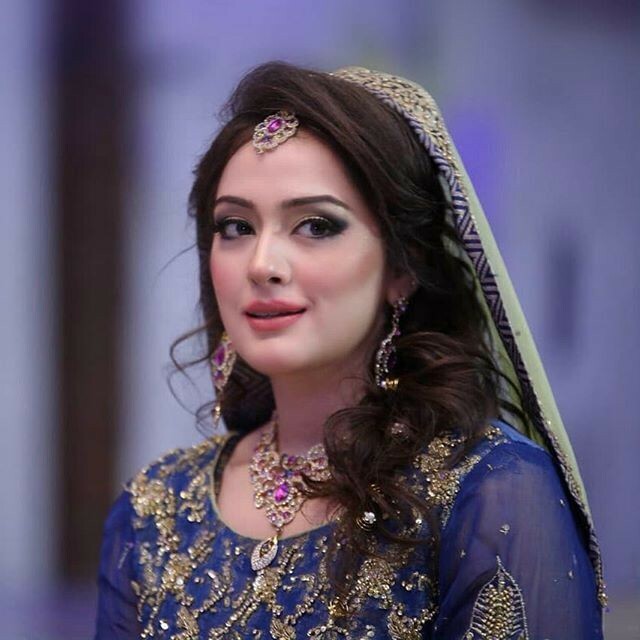 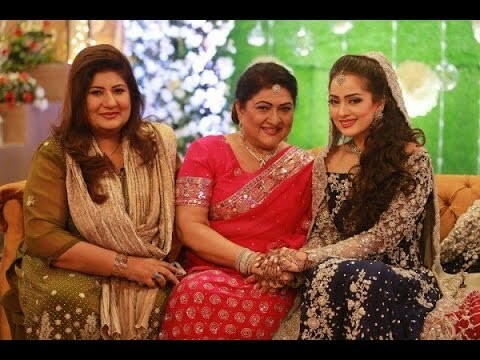 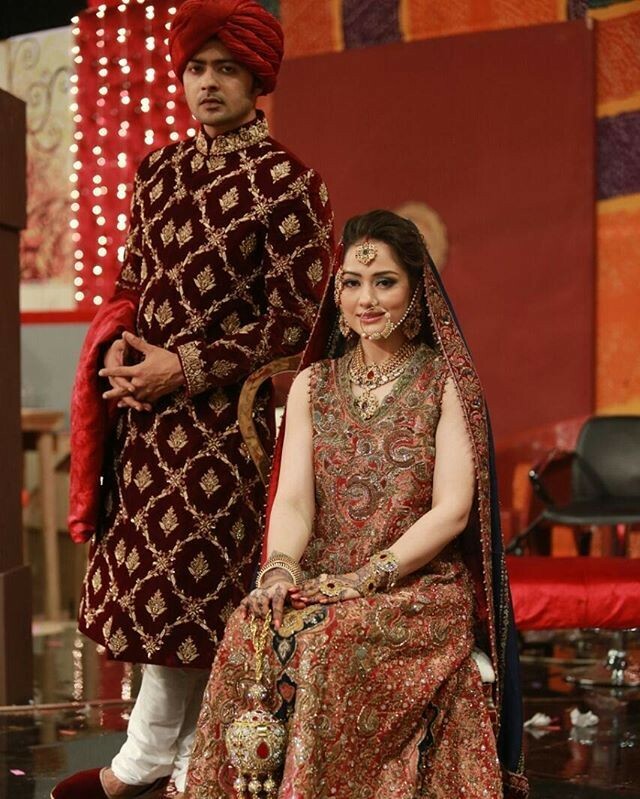 Nausheen Ibrahim is an actress and model who get married to Ahmed Hasan in 2012. 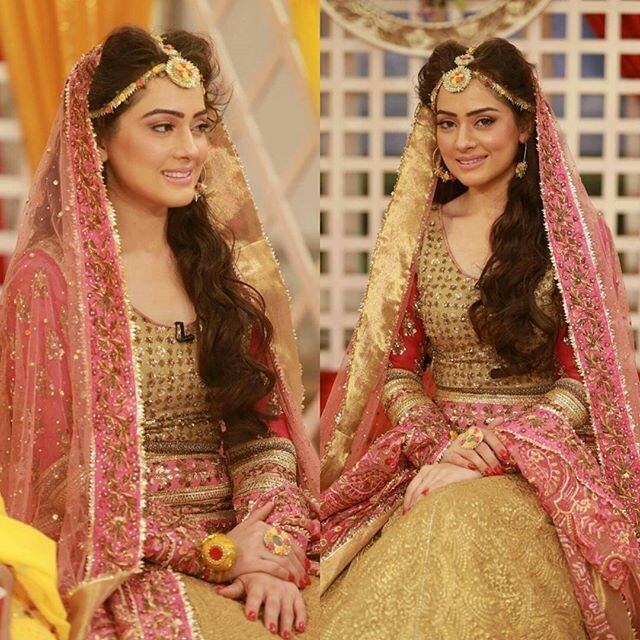 She also attends morning shows on different TV channels. 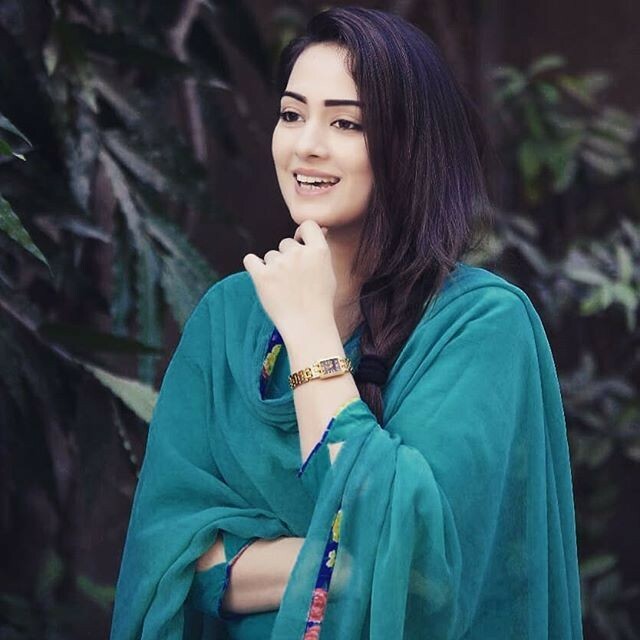 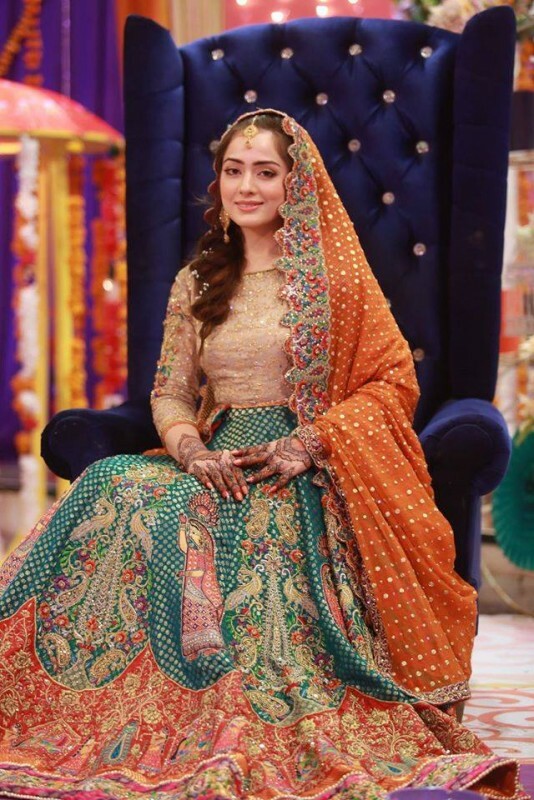 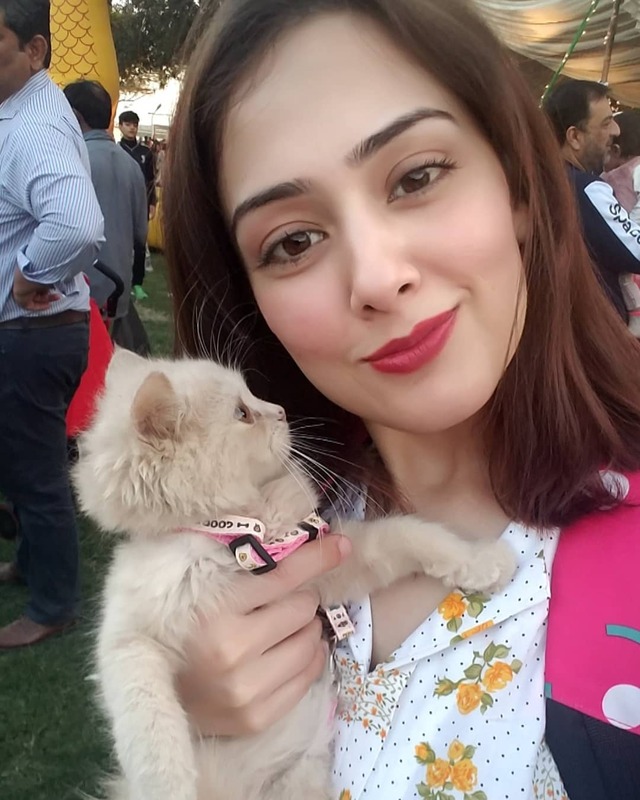 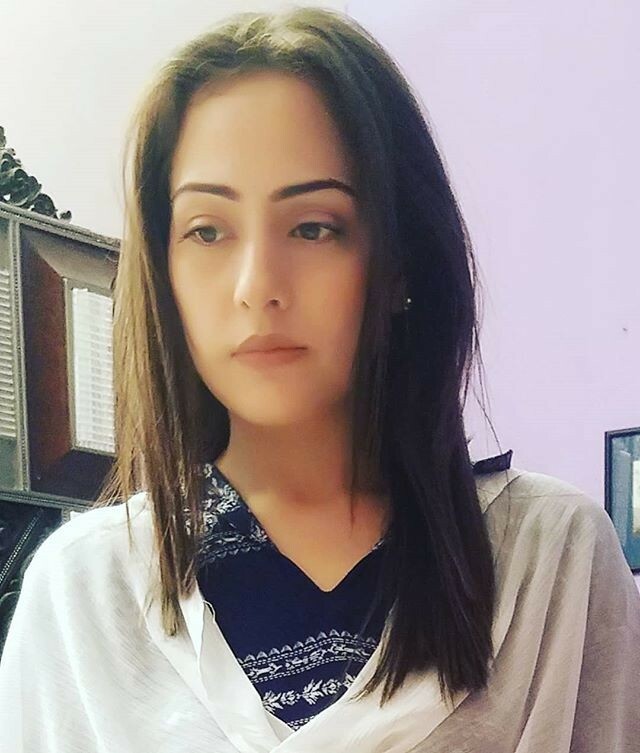 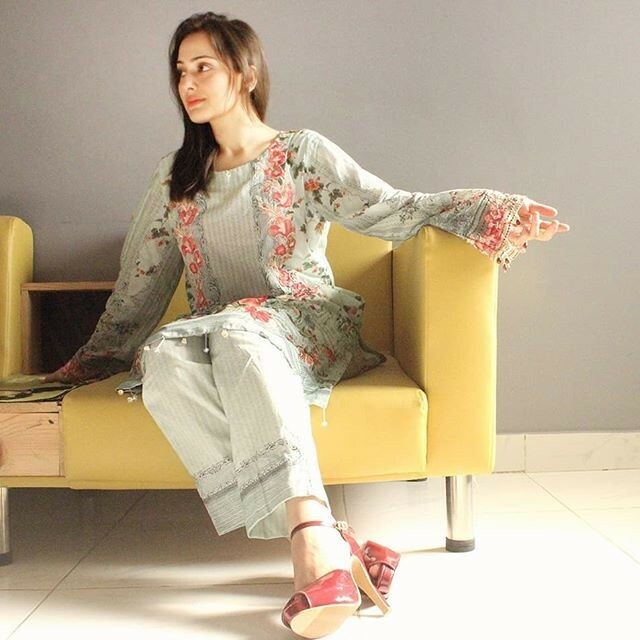 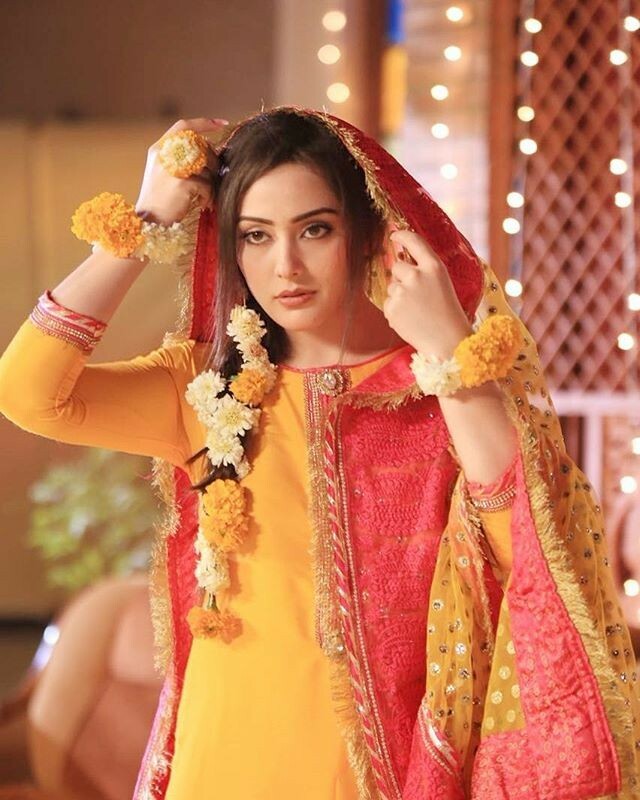 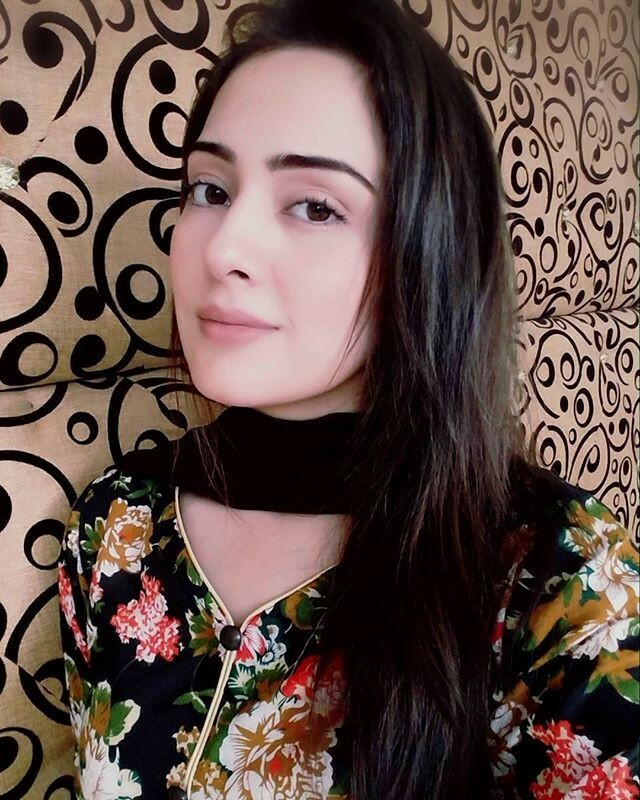 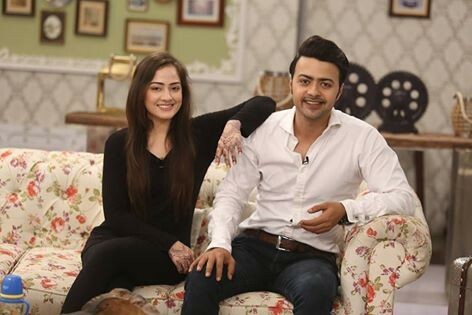 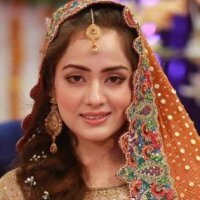 Nausheen Ibrahim did very good acting in drama serial Manng and Kambakht Tanno. 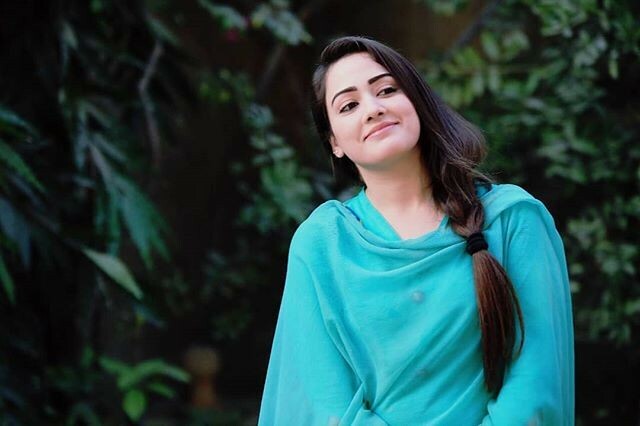 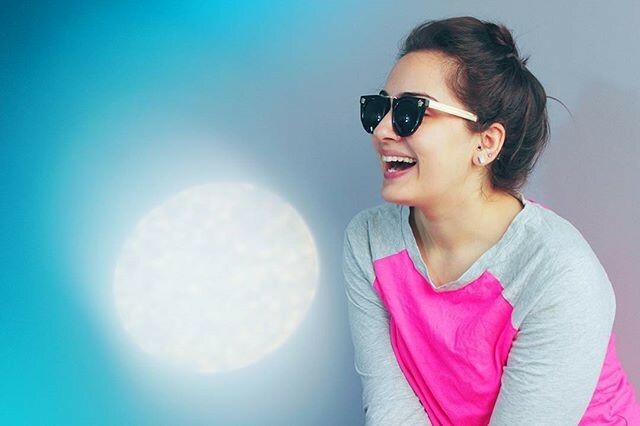 She is still doing some other projects on well-known channels.